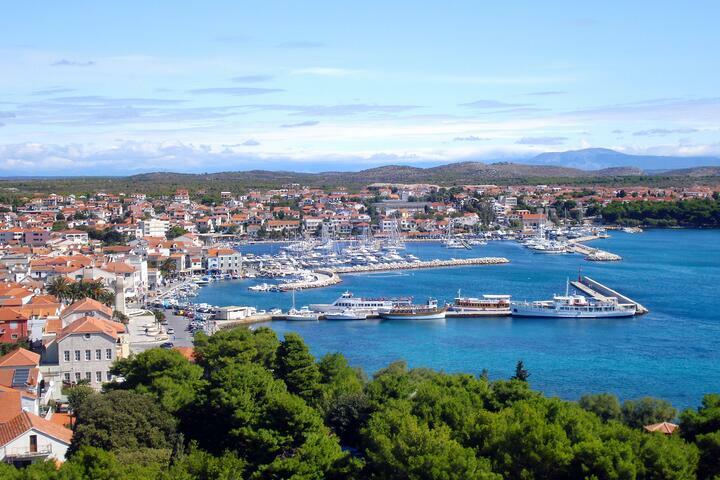 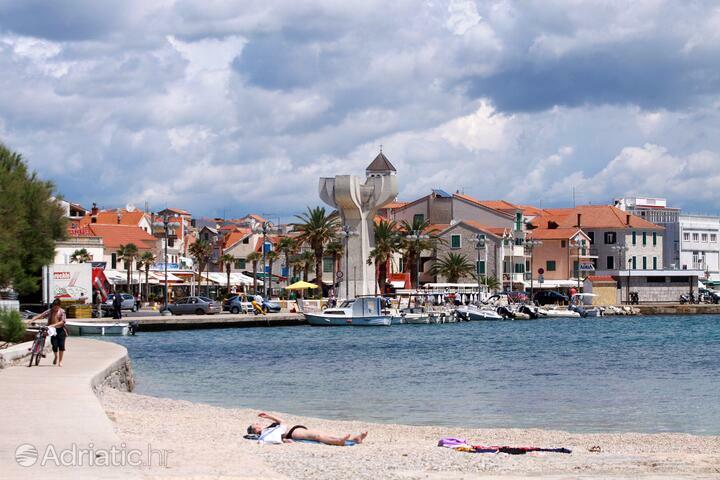 The town of Vodice is located near Šibenik and it's becoming more popular as a tourist destination in Dalmatia. 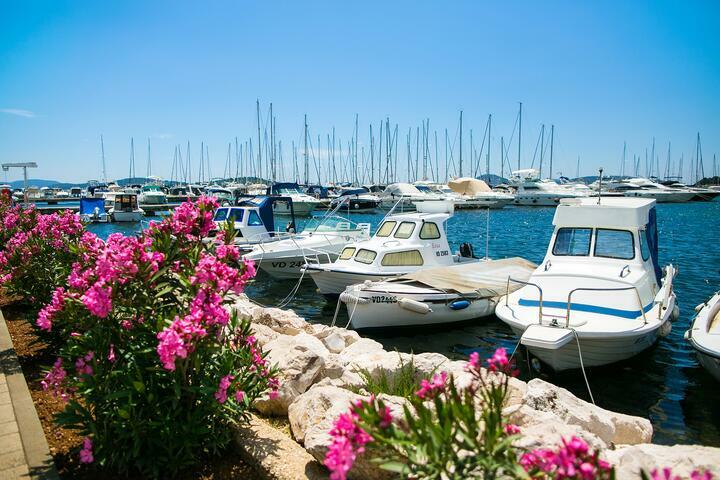 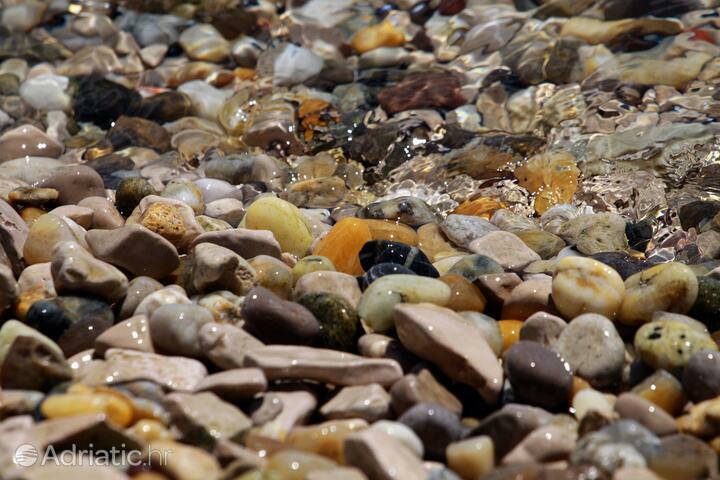 Whether you're a fan of tidy pebble beaches or an exiciting night life, you'll find treats for yourself in Vodice. 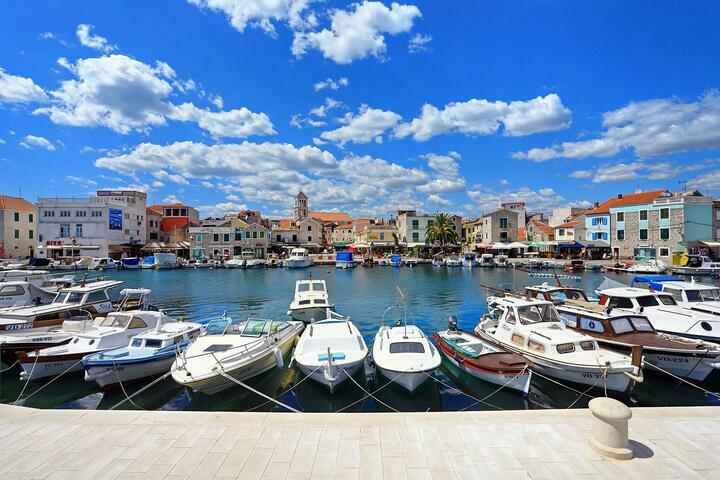 Vodice are also nice beacuse it's near Šibenik and the Krka National Park so you can easily take a day for a daytrip to these places. 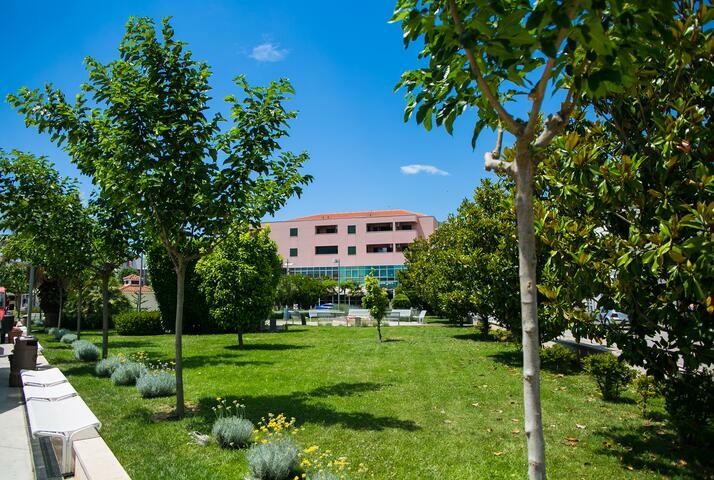 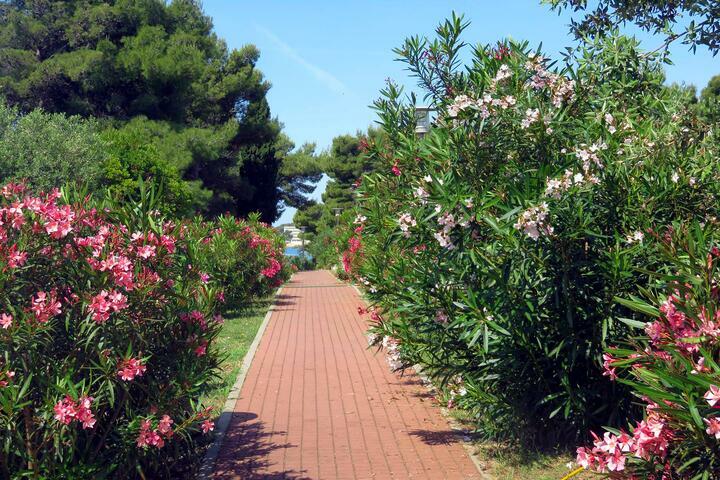 We've made a selection of our accommodation in Vodice with a seaview and pet friendly apartments. 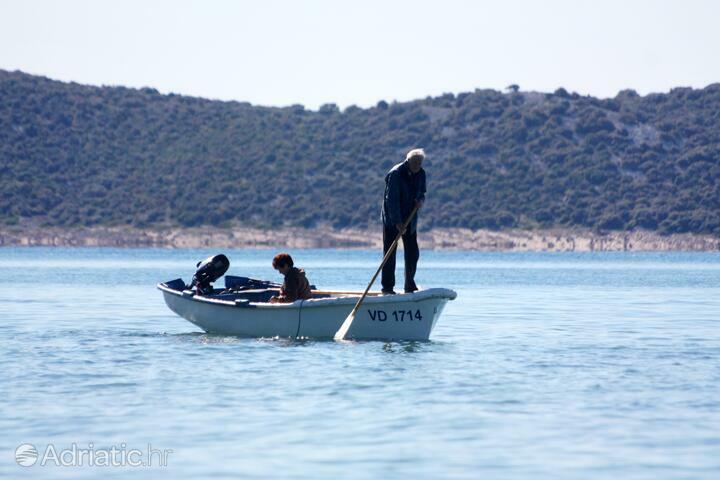 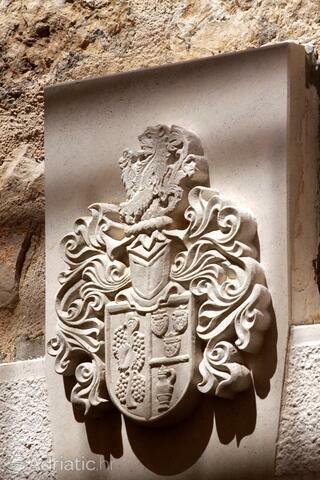 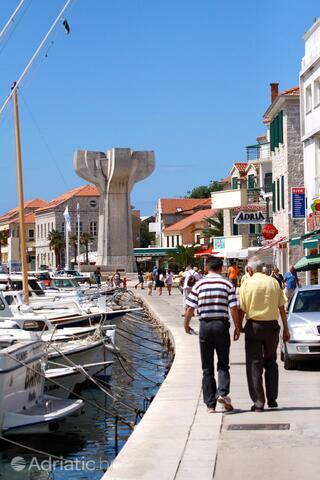 The earliest settlements on the site of modern-day Vodice date back to prehistory. 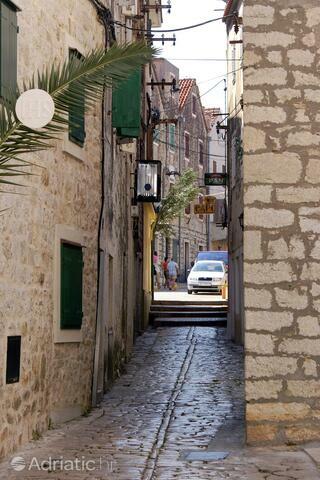 Archeological finds and decorative details of traditional architecture are today scattered all across the panorama dominated by Okit hill. 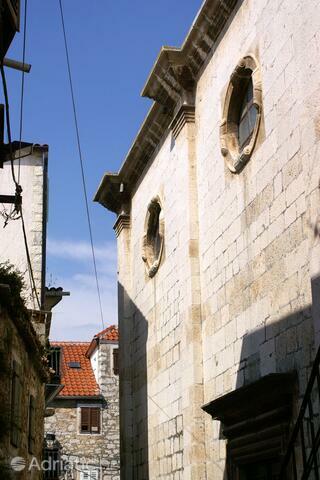 Characteristic walls and huts of unmortared stone can be seen all along cycling trails and the pilgrims' path leading up to the church of Our Lady of Mount Carmel. 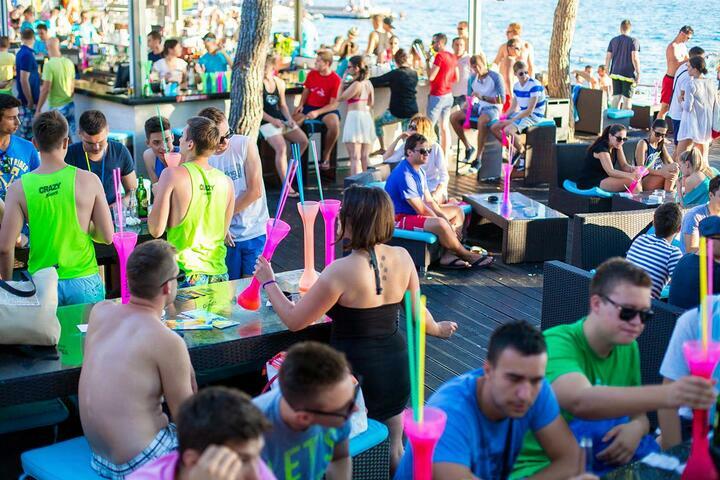 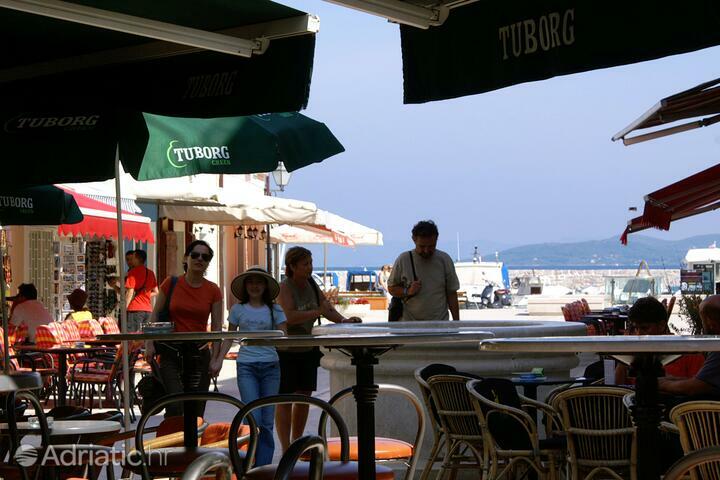 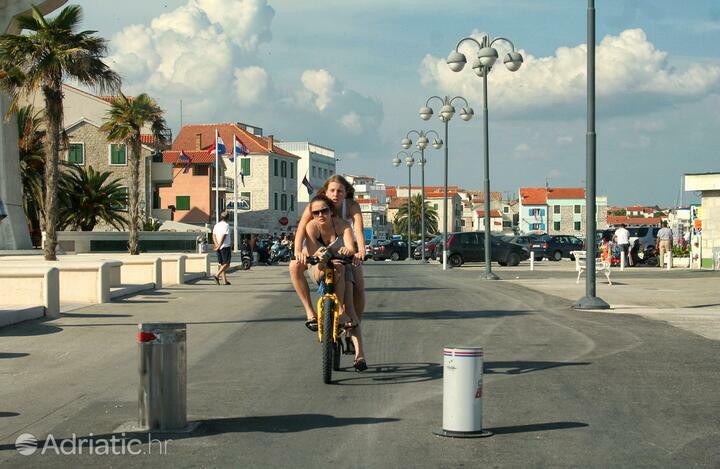 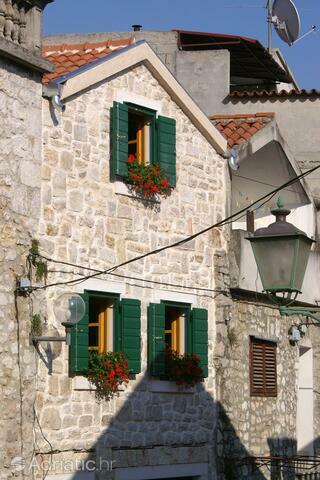 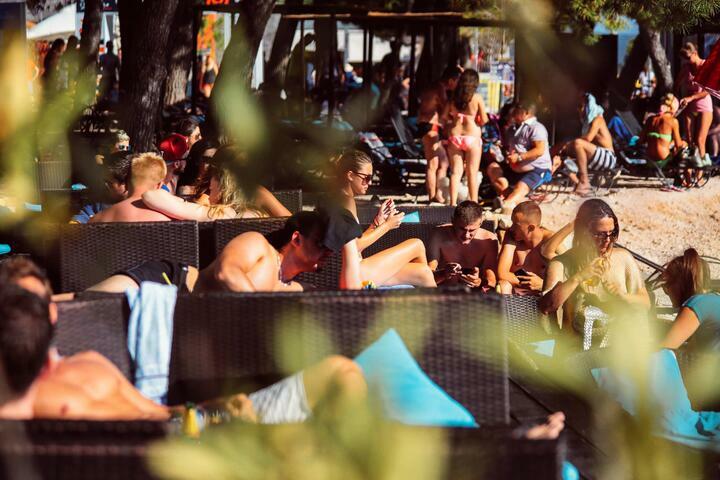 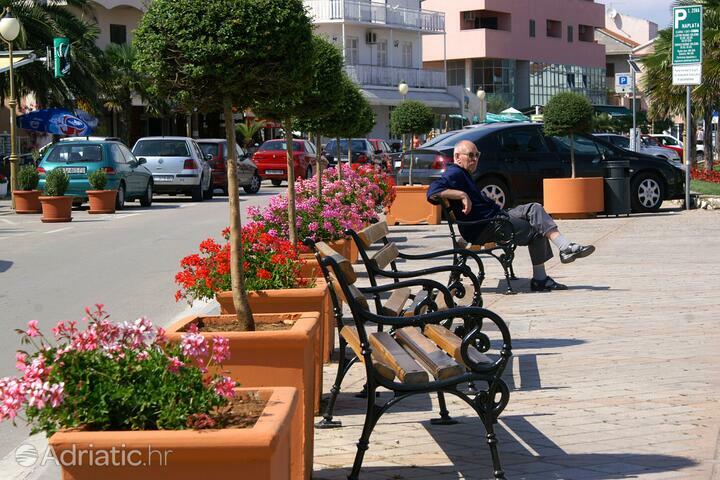 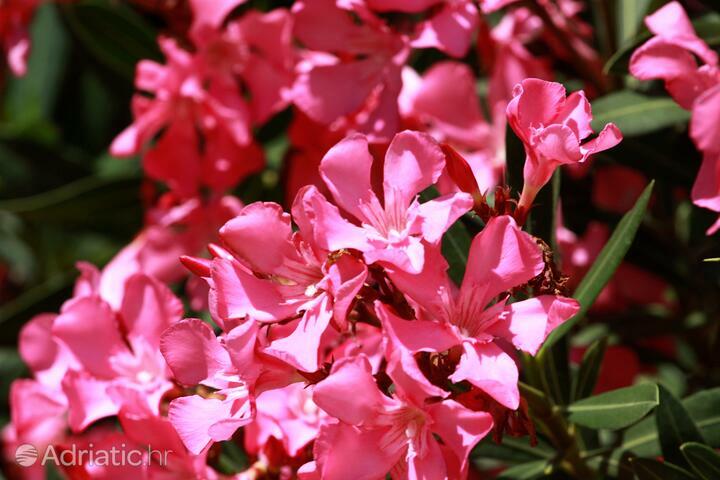 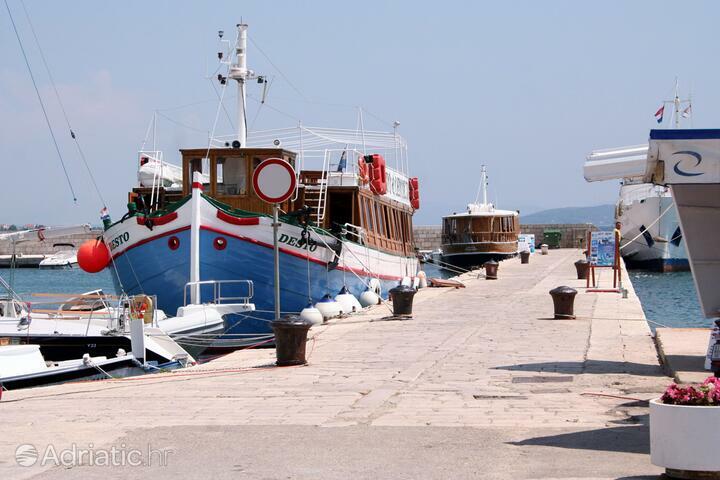 But it was the vibrance of musical rhythms that transformed Vodice into a hub of tourism. 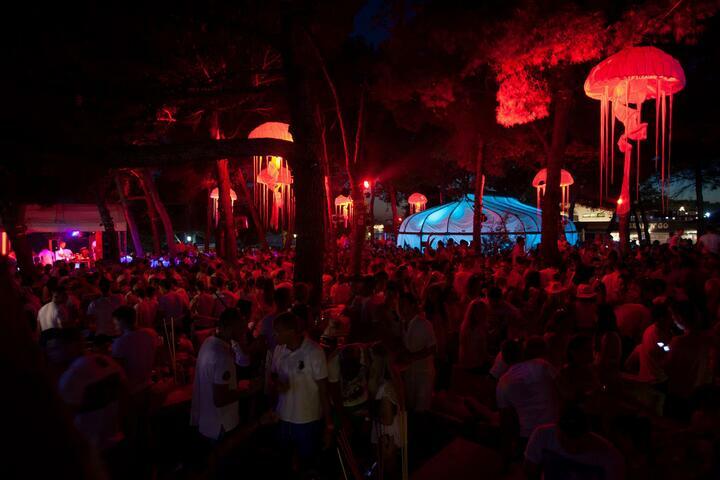 Its festivals, concerts and clubs will keep you entertained all summer long. 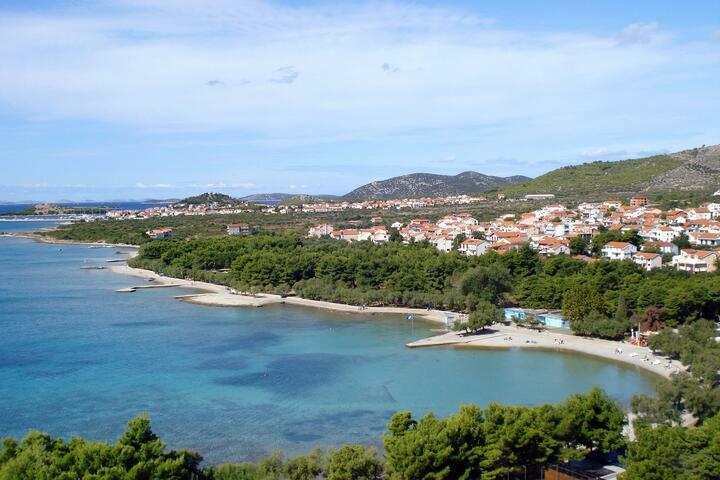 Vodice owes its name (which means "little waters") to two freshwater springs, which were also to blame for some of the stormier episodes from the town's past. 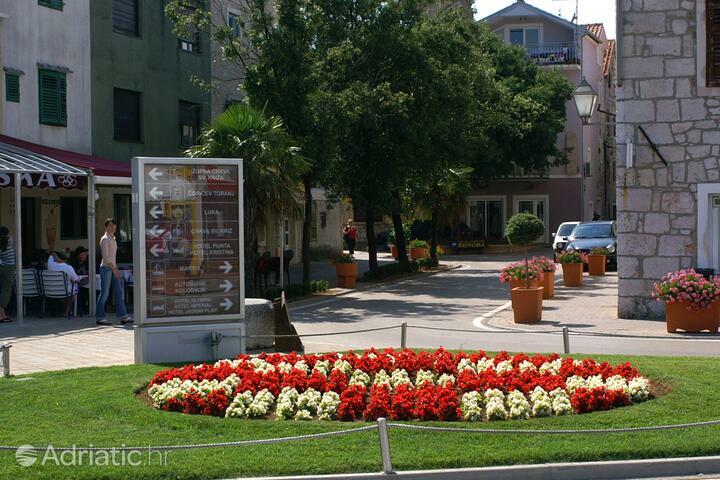 The two wellsprings on the town square bring this past to vivid life, as does the Ćorić tower, an aristocratic summer house built in the year 1646. 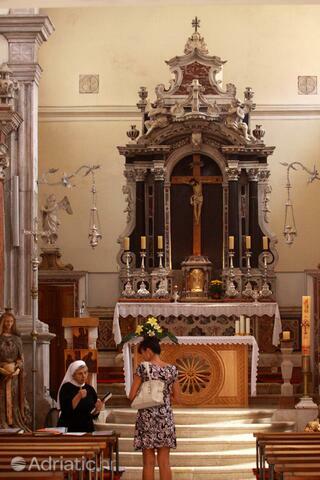 The Gothic church of the Holy Cross has been reinvented as an art gallery which now houses various events besides exibitions. 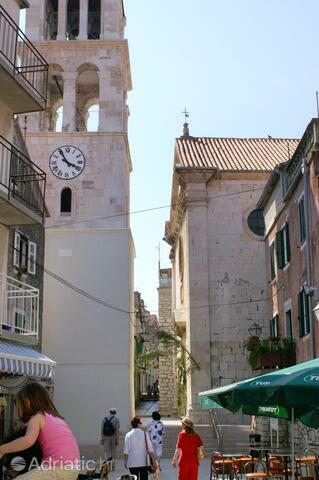 Its sacral function was reassigned at some point during the eighteenth century to Vodice's other church of the same name, decorated with a baroque rosetta and a bell tower which was gradually improved for decades. 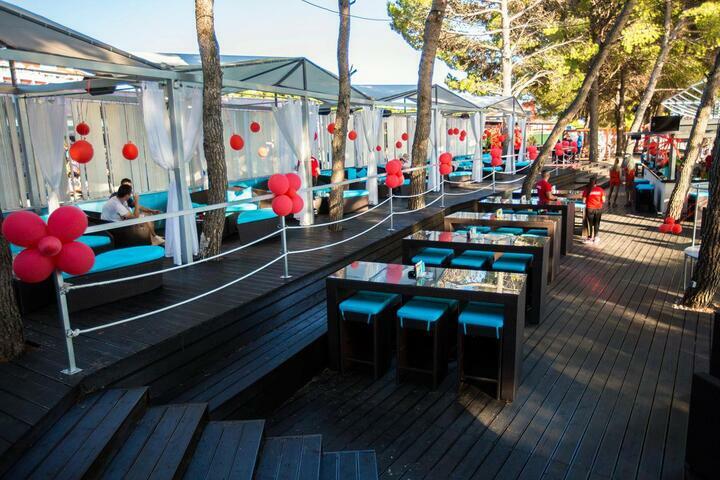 The preceding fifty years of holidaymaking tradition have turned Vodice into a giant dancefloor. 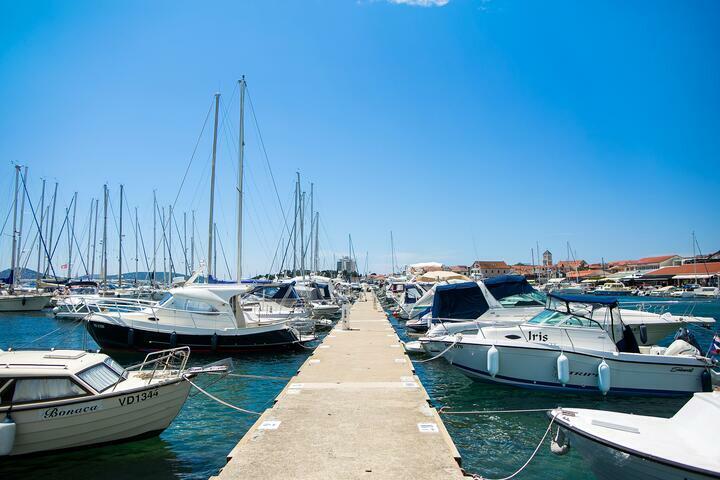 Nowadays, the first thing most people think of when Vodice is mentioned is the pumping beat which fills the days and nights alike. 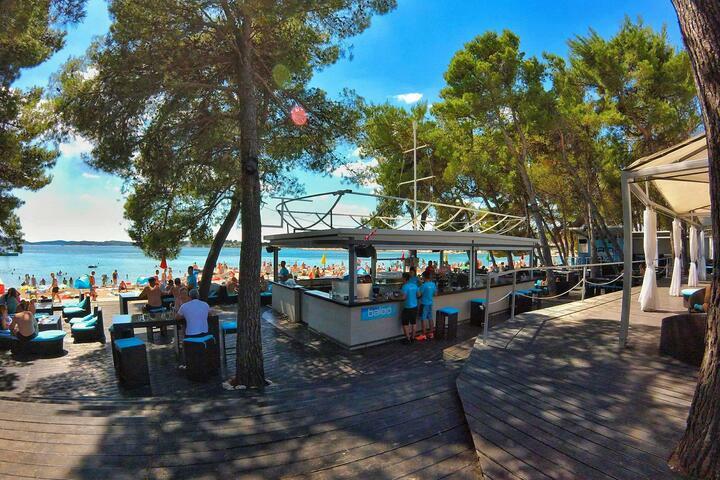 The cult spot in this regard is found just outside the town: the Hacienda nightclub. 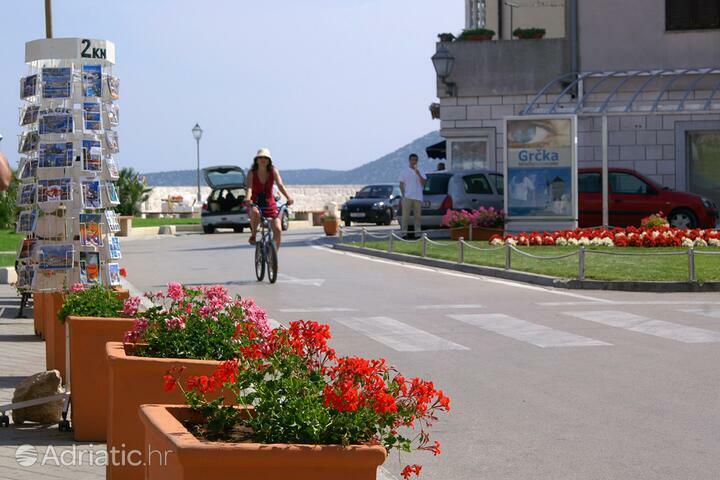 Vodice can make the boast of having two Blue flags, international recognitions given for efforts made to protect the environment. 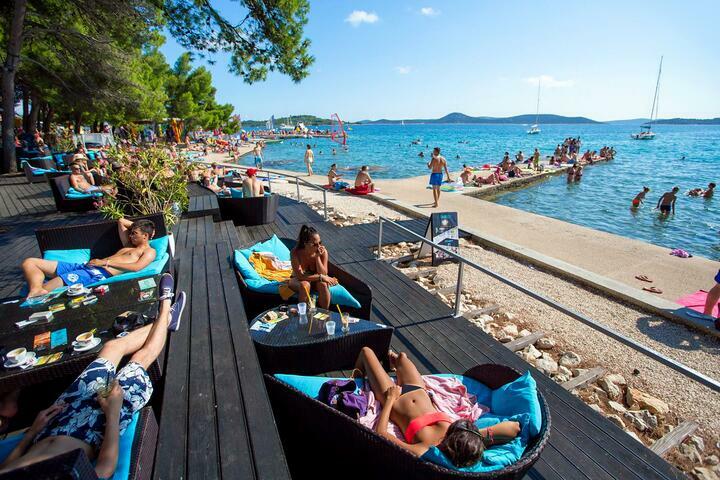 The flags are flown above the ACI Marina in Vodice and the three-mile-long Blue beach, where the visitors can choose between rocky crags, flattened plateaus and malleable sands. 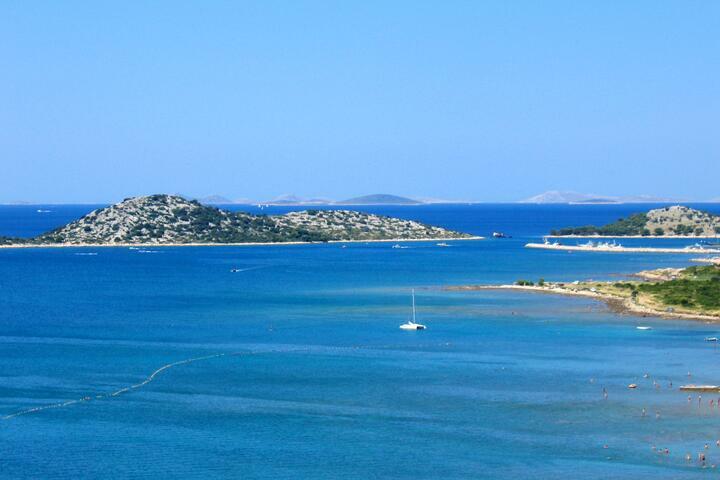 The deep blue holds numerous wrecks in its bosom, as well as numerous submerged walls and caves. 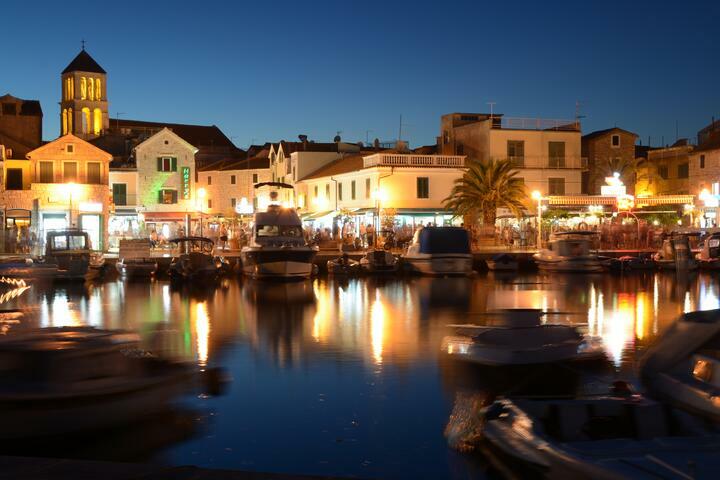 The Vodice Aquarium and the Naval museum tells their story. 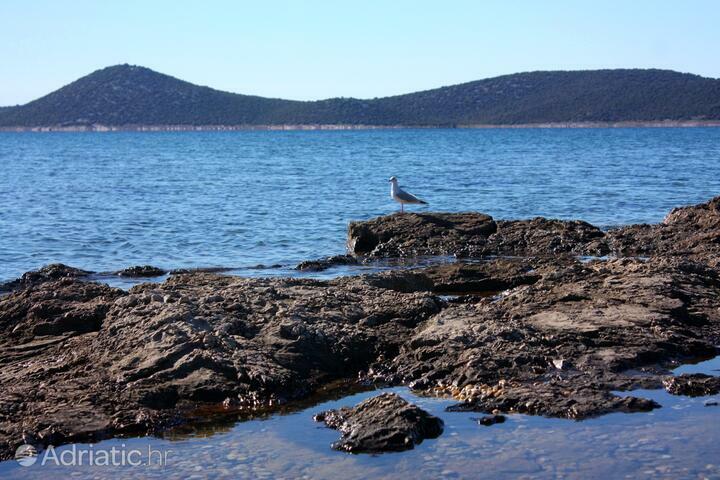 Alongside ship miniatures and diving suits from antiquity, you can get acquainted with the wildlife found in the waters around Vodice. 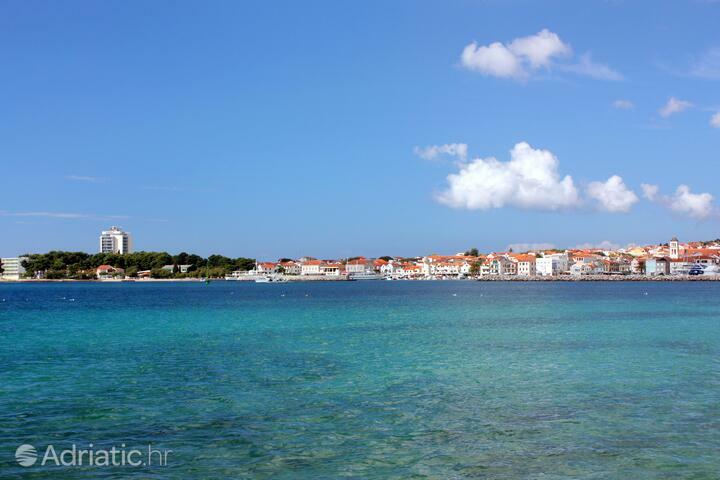 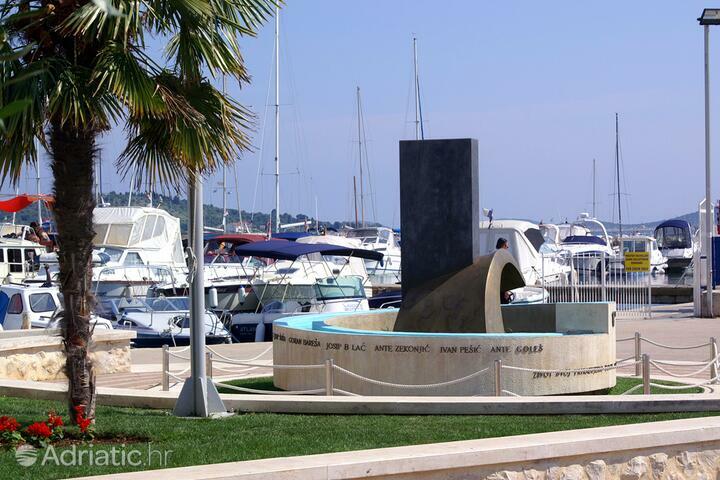 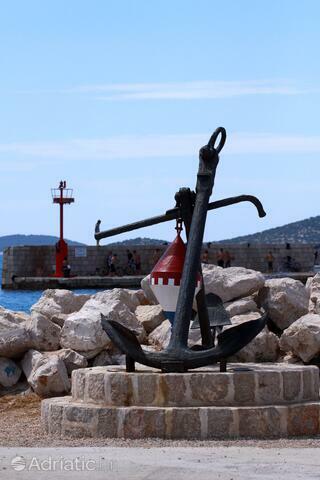 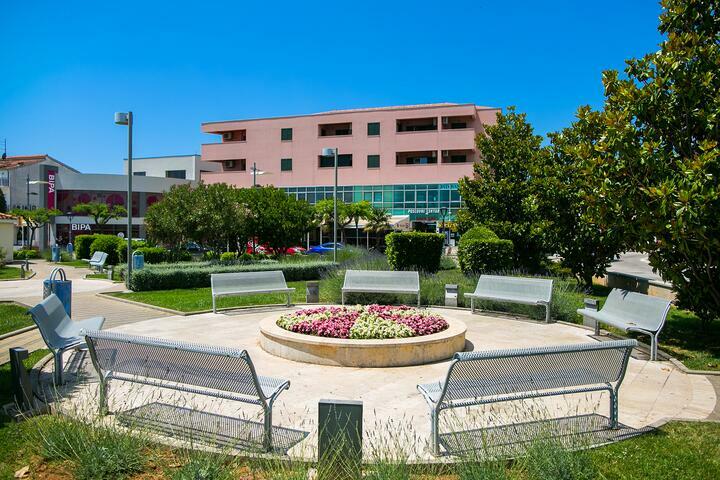 Vodice - What to do, what to see?